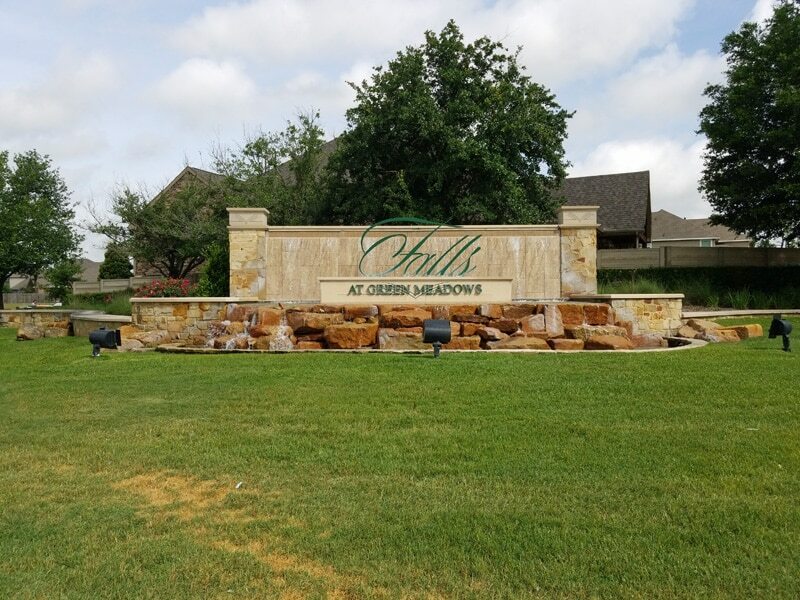 Nestled in the Heart of Old Katy, the Falls at Green Meadows is a newer subdivision that is built on the former Green Meadows golf course. The benefit of the land’s prior use is that despite being a new community, large mature trees grace the entire neighborhood. 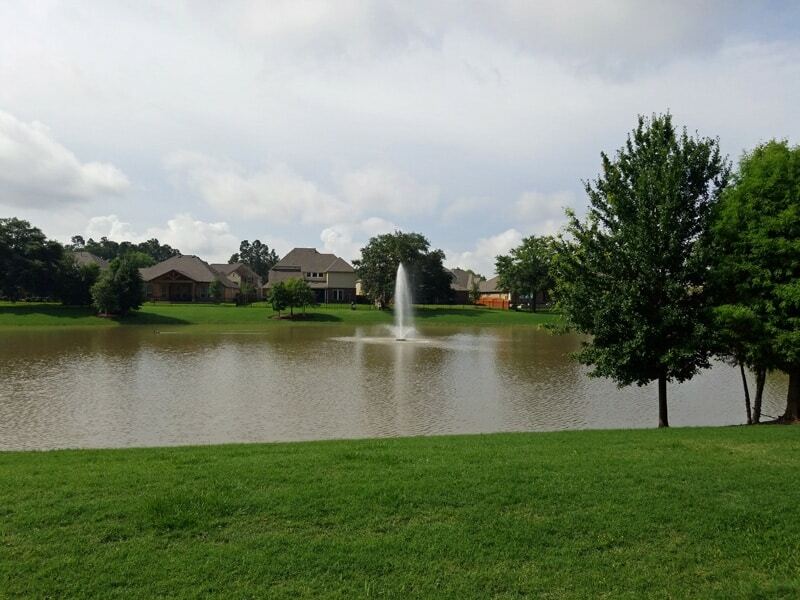 The community features homes built by Lennar Homes and Gehan Homes. 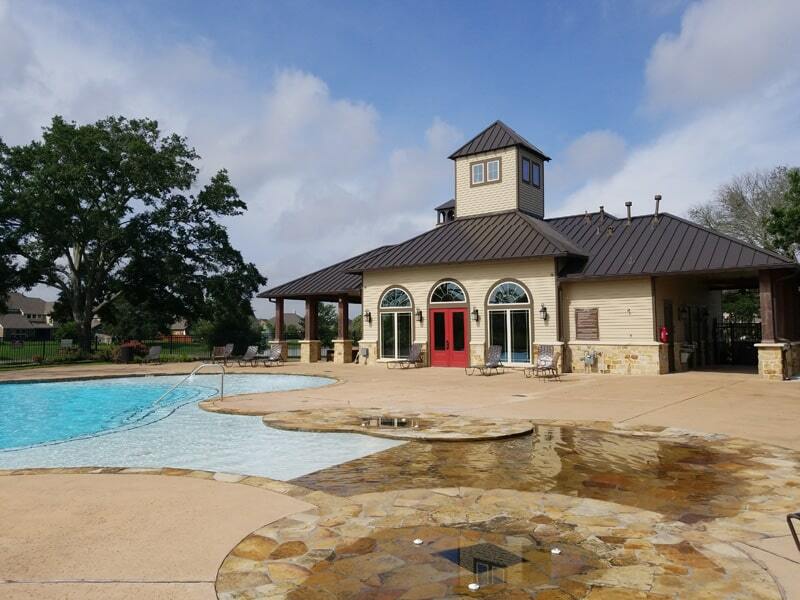 Houses in the community average four bedrooms, three bathrooms, and median square footage of approximately 3,300 square feet. 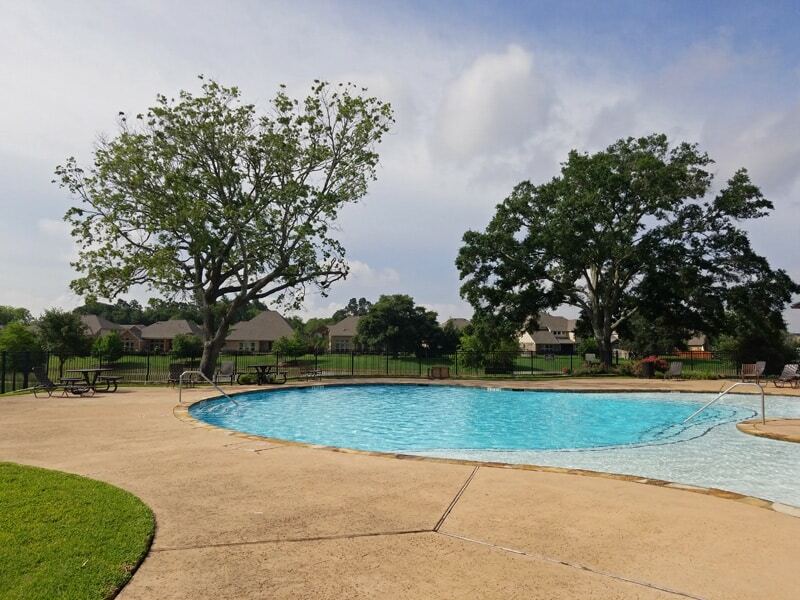 The Falls at Green Meadows features multiple lakes with walking trails, a community clubhouse, and pool, as well as a centrally located playground. 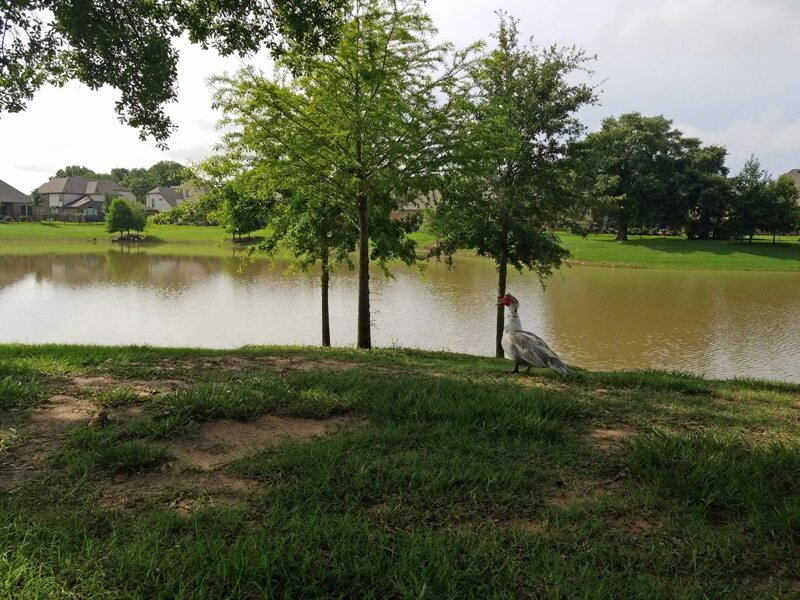 The neighborhood is zoned to Katy ISD schools, is minutes from the I-10 and Katy Mills intersection, and is close to many retail, dining and entertainment establishments. 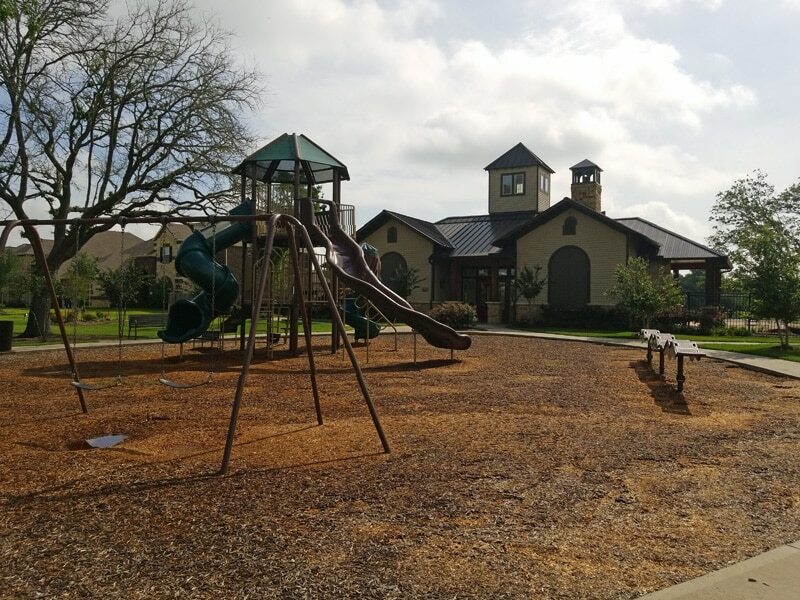 The schools listed below were the schools the Falls at Green Meadows neighborhood was zoned to as of February 2019, but Katy is growing daily and sometimes school boundaries are modified. To see the most current listing of school zone boundaries, please check the official tool on the KISD website.